How Far is Vakratund Aaditya Malhar? 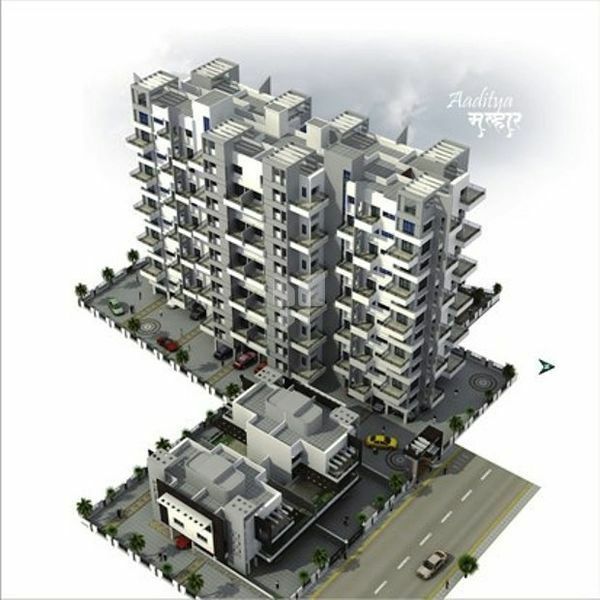 Vakratund Aaditya Malhar is a residential project developed by Vakratund Developers. The project offers well designed 1BHK and 2BHK apartments at very affordable prices. The project is well connected by various modes of transportation. The site is in close proximity to various civic utilities. > External Surface with sand faced plaster, finished with Apex paint. > Black granite top for Kitchen platform with stainless steel sink.